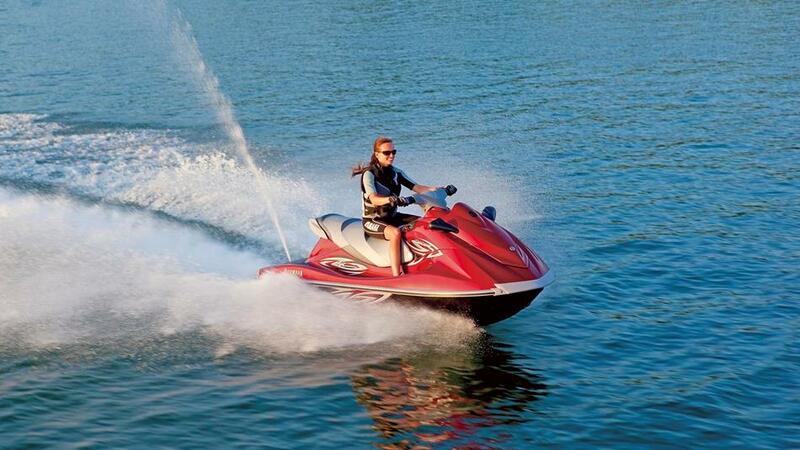 For your convenience we deliver all watercraft and boats to Payette Lake. They are for use on Payette Lake only. 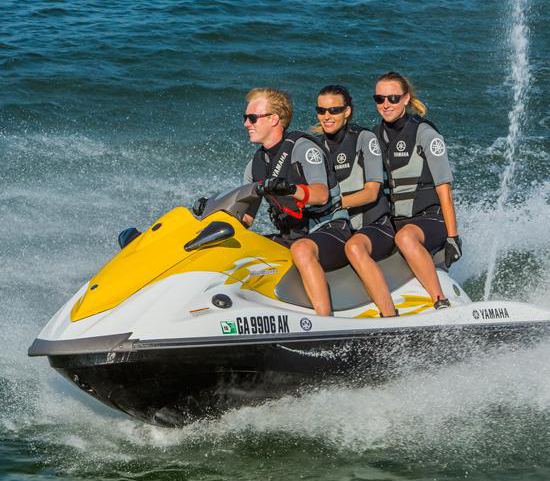 All waverunners include 1st 16 gallon tank of fuel, lifejackets and wetsuits. 2 Personal Watercraft for 2 Hours! IDAHO LAW RATES BOATS AT THE NUMBER OF PASSENGERS OR WEIGHT LIMIT, WHICHEVER COMES FIRST. All children are included in this count. There are NO DOGS OR PETS allowed on any of our boats. 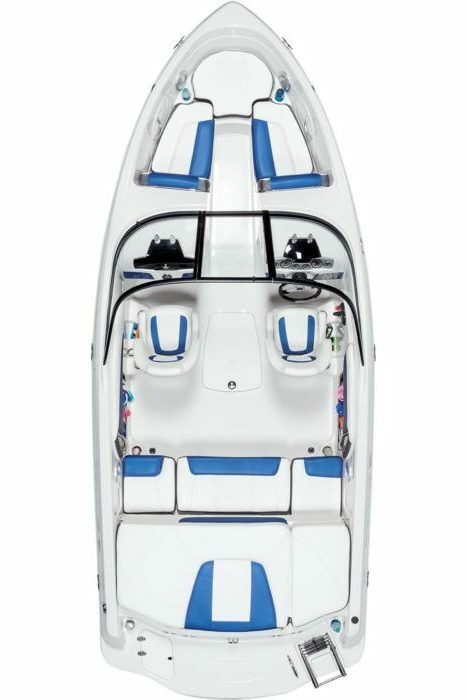 All ski boats have bow seating and swim steps with boarding ladders. All ski boats have shade canopies and wakeboard towers. Ski boat rental includes life jackets, a wakeboard, ski gear and tow tube. All pontoon boats have similar seating and include a table. Pontoon boats have boarding ladders for tubing access, shade canopies and built in ice chests under some of the seats. All pontoon boat rentals include life jackets and a tow tube.